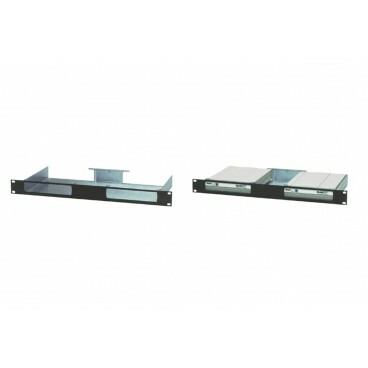 The BA2X1U is a 1U high 19" equipment shelf that holds one or two standalone Multi-Tech products housed in the BA-style chassis. 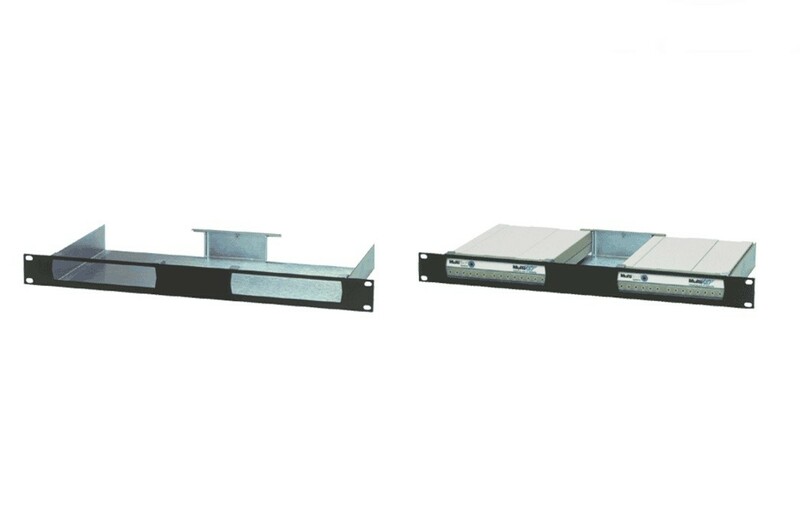 This allows you to rackmount MultiVOIP gateways, modems, and other Multi-Tech products among your existing networking equipment. At the time of this writing, the products in this chassis include: MVP210 (all models), MVPFX2-2, FF200, FF110, MT5600BA-V92 and MTASR3-200.